The Main Street Gallery and the Soper Reese Theatre provides the space for meetings, classes or receptions. 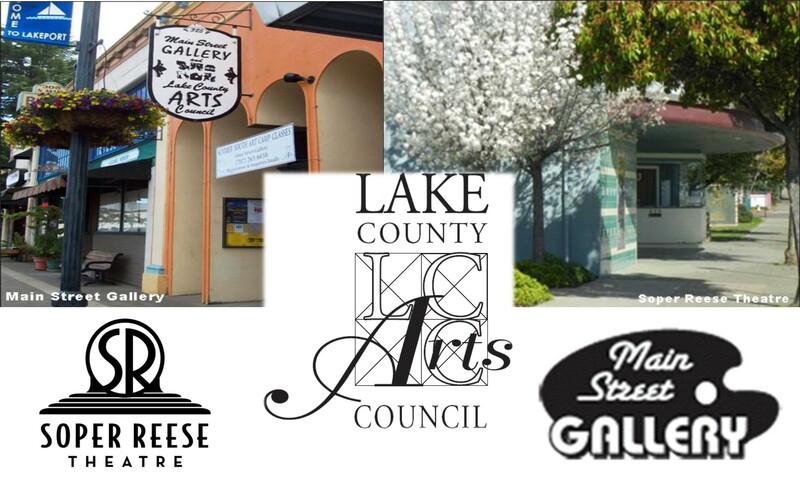 Members of the Lake County Arts Council are able to use the space at the Main Street Gallery at no charge. There is a minimum fee for events with a paid admission. Your Lake County Arts Council is staffed entirely by volunteers. There are several boards and committees that guide and work on our many endeavors. Meetings are normally held at our Main Street Gallery. For Soper Reese Theatre calendar events, check their website at soperreesetheatre.com.